Beautiful Hunter+GGs Ridge home nestled along the foothills on a corner lot. 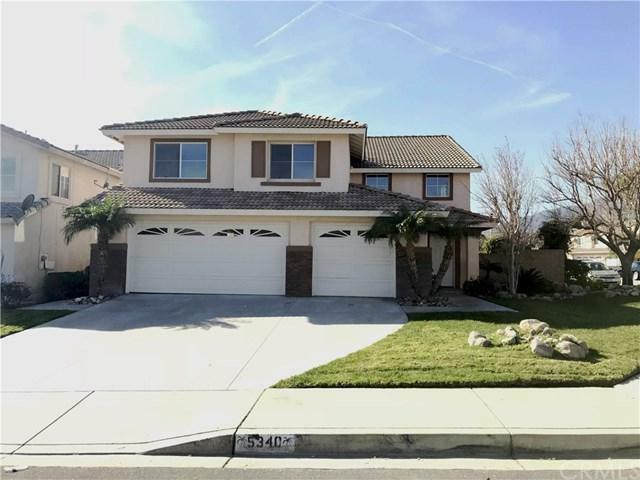 5 spacious bedrooms, 3 baths, and an expansive 3 car garage. This home boasts a welcoming entryway into a formal sitting and dining area. 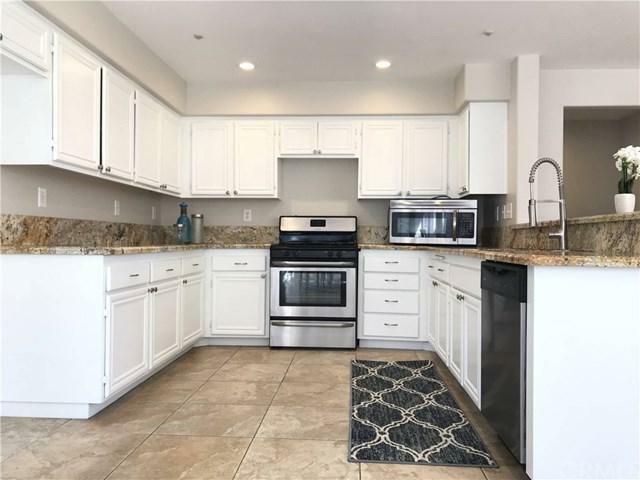 Easy access from the family and dining rooms to the kitchen, which has been upgraded with granite countertops and stainless steel appliances. Cozy family room with fireplace and convenient downstairs bedroom and bathroom. Upstairs, you will find the main master suite as well as an additional large bedroom that can be used as a secondary master. The second floor loft area is perfect for use as an office or as family space. The backyard features a large patio which is perfect for entertaining guests. 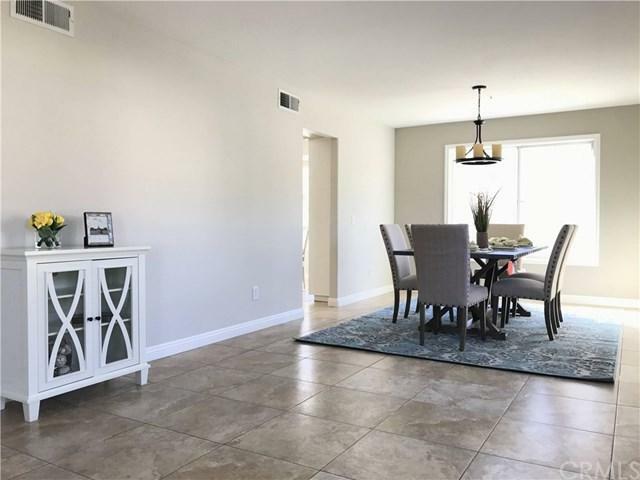 New additions throughout the home include fresh paint, new A/C, new window casings and screens, new recessed lights in the kitchen, family room, dining room, hallway, and bathroom, and new bathroom mirrors. 2 minute walk to the nearby elementary school. Middle and high school pick-up/drop-off area for school buses are located on the same street. Quick drive to nearby shopping plazas. Overall a very friendly and quiet neighborhood. 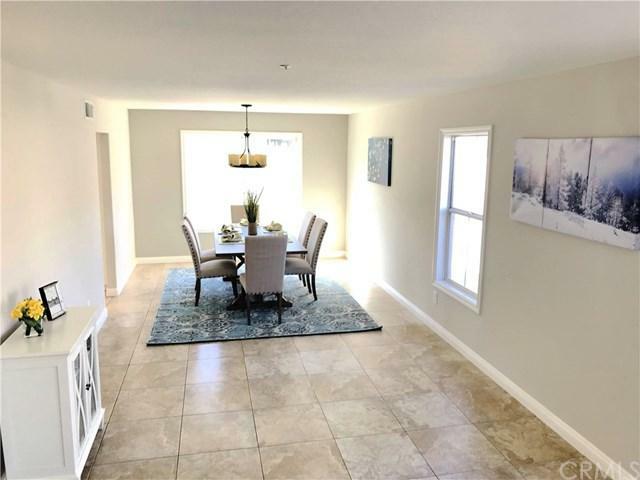 Don't miss out on this wonderful home! Sold by Christine Almarines of Keller Williams Pacific Estate.